A long wearing firm foam that adds firmness to the mattress. The Netherwood Pillow Top Firm Twin Extra Long Pillow Top Firm Pocketed Coil Mattress by Serta Canada at Stoney Creek Furniture in the Toronto, Hamilton, Vaughan, Stoney Creek, Ontario area. Product availability may vary. Contact us for the most current availability on this product. These quality Serta Mattresses are a great value with premium components, built for comfort and support. 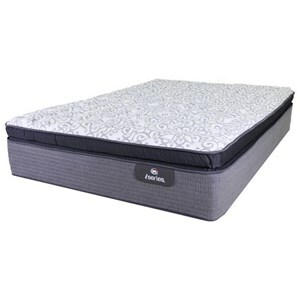 Supported with Individually Wrapped Coils, that adjust to your every curve, with a sturdy foam encased edge to give you full use of the mattress surface. 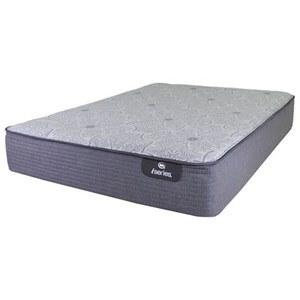 Layers of support foam and Serta® PillowSoft™ Foam, give you the firmness and comfort to get a good nights rest. Sleep cooler with Comfort Luxe Gel Fibre® in the quilt. 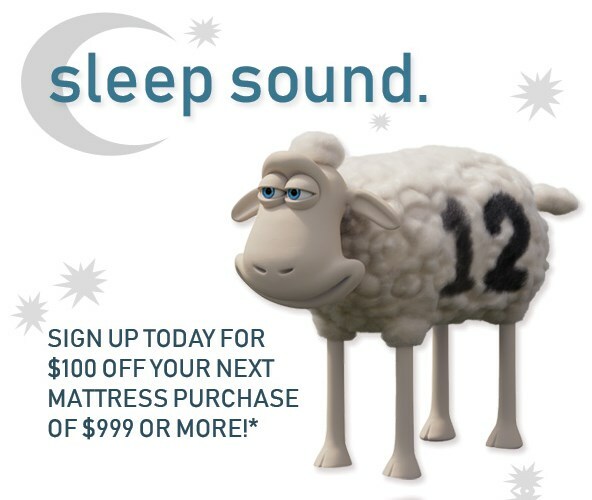 Sleep well on a Serta Mattress tonight. The Netherwood Pillow Top Firm collection is a great option if you are looking for Mattresses in the Toronto, Hamilton, Vaughan, Stoney Creek, Ontario area. Browse other items in the Netherwood Pillow Top Firm collection from Stoney Creek Furniture in the Toronto, Hamilton, Vaughan, Stoney Creek, Ontario area.